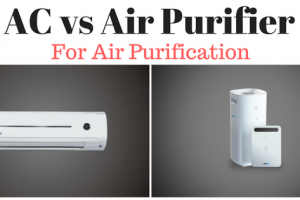 Air Conditioner vs Air Purifier: Which is better for Air Purification? 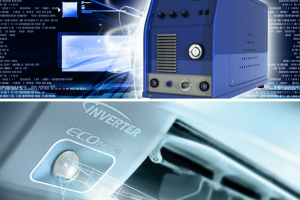 What is Inverter AC and How it is Different from Non Inverter AC? 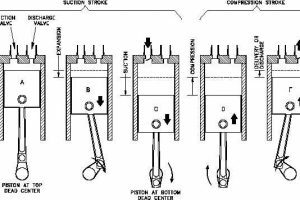 Air Conditioner’s Compressor: Reciprocating or Rotary? Which one is better? 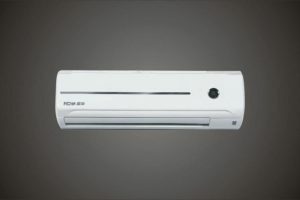 Air conditioners have dutifully performed their task of providing us with moments of relief during the scorching heat of summers through the years. 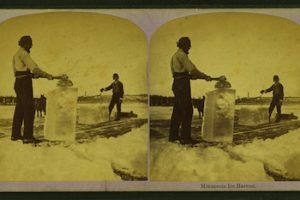 The primitive stages of "cooling the air" date back to hundreds of years ago in Ancient Egypt, when reeds were hung on windows with dripping water. 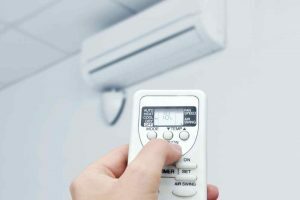 Like any other invention of man, air conditioners have also seen many stages of development to evolve into the form which we are seeing and using today. 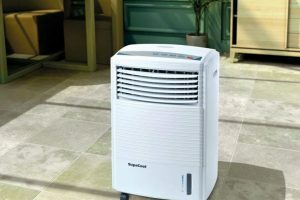 During the scorching summer heat, cool pleasant air is just a switch away. 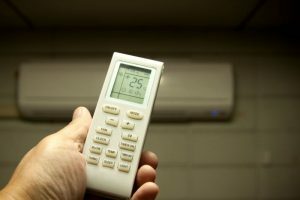 Just turn on the air conditioner and within minutes you can feel the cold air around you. 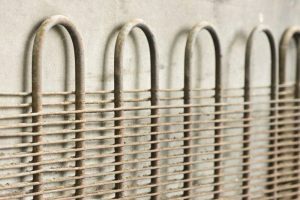 Apart from the various factors that determine which type of air conditioner is better, there is an age-old debate as to which type of coil is better - Copper or Aluminium. 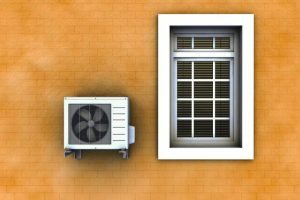 Before we see the pros and cons of each type, let us first understand the importance of these coils in the air conditioning process.